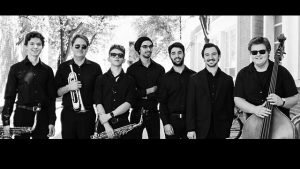 The UA Experiential Ensemble, under the direction of Dr. Angelo Versace, and Fred Fox Jazz Ensemble, under the direction of Brice Winston, are two groups within the small ensemble program at the University of Arizona. 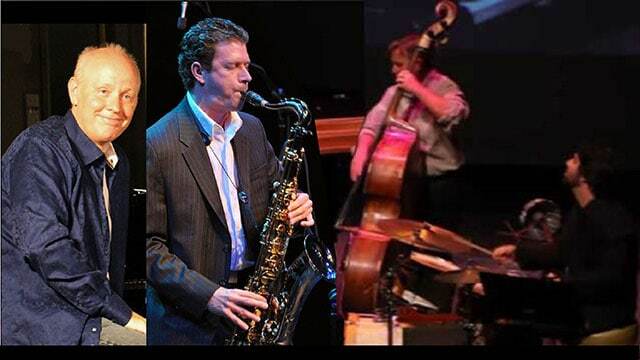 Both groups have traditionally been a large part of the public face of the jazz program at the UofA with recent performances at the Onate Jazz Festival (2015), The Tucson Jazz Festival (2015-2017), and Las Vegas Jazz Invitational (2018) as well as various performances in and around Southern Arizona. The members of both groups are comprised of full-time, music majors in the Fred Fox School of Music.